One of the key ways GPSA seeks feedback is through surveys. GPSA runs two standard surveys every year – the mid-year Grower Priorities Survey and the Post-harvest survey. In addition, GPSA promotes surveys from Primary Producers SA and on other important issues. GPSA is seeking feedback on a range of issues that have emerged throughout the 2018/19 season. 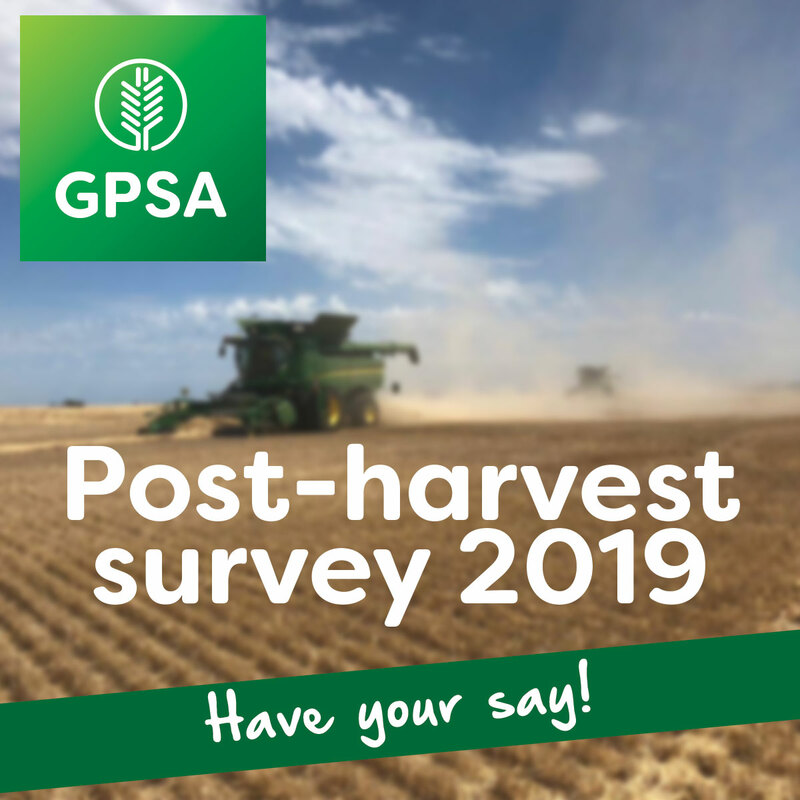 The Post-harvest survey helps to ensure that GPSA continues to represent growers on issues of importance to them. This year, GPSA is looking to address a range of issues including dry conditions, contractual issues, industry codes of conduct, as well as looking at the effectiveness of GPSA’s campaigns. Growers are encouraged to take 5 minutes to complete the survey and go into the draw to win a $500 fuel voucher. Entries close 30 April 2019.